Did you know Plato is credited with mixing colors to create new colors? Thanks to him we have secondary and tertiary colors. Primary colors take us back to the fat crayons we all played with in kindergarten, red, yellow and blue. Each of these can not be created by mixing colors to together. Soon we learned that mixing red with yellow would give us the secondary color orange, mixing red and blue will give us violet and of course yellow and blue give us green. Tertiary colors are the result of mixing a secondary color with an adjacent primary color, for example blue and green create blue-green not very original, but useful. Each color has a wide range of tones, tints and shades with each having a range of values and intensities too. 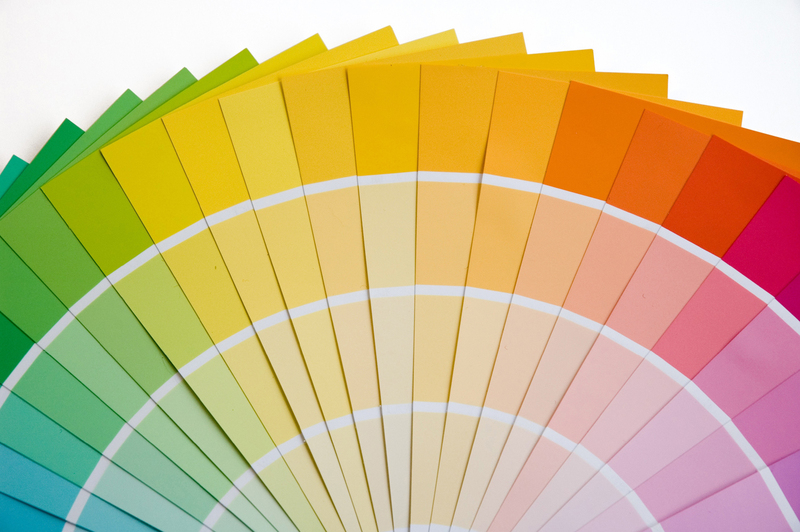 Hue, color, shade, tint and tone, what do these terms have to do with color? 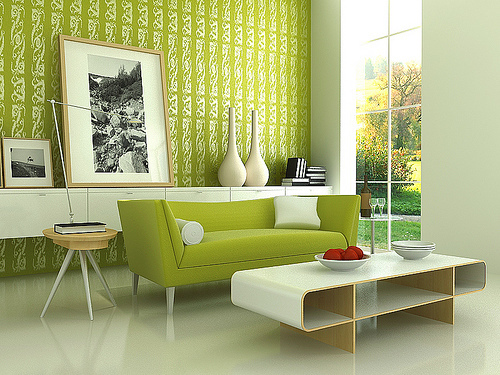 Well, each of these terms are used when talking about color schemes for your interior. A good example is a monochromatic color scheme which uses a range of one color. Take for example the paint strips above, any one of those would create a monochromatic scheme in a room. Below are a few terms that are helpful to understand. You’ll sound like a pro if you use them when talking about your color selection with friends. Hue: A name of a particular color like Blue, Yellow or Red.